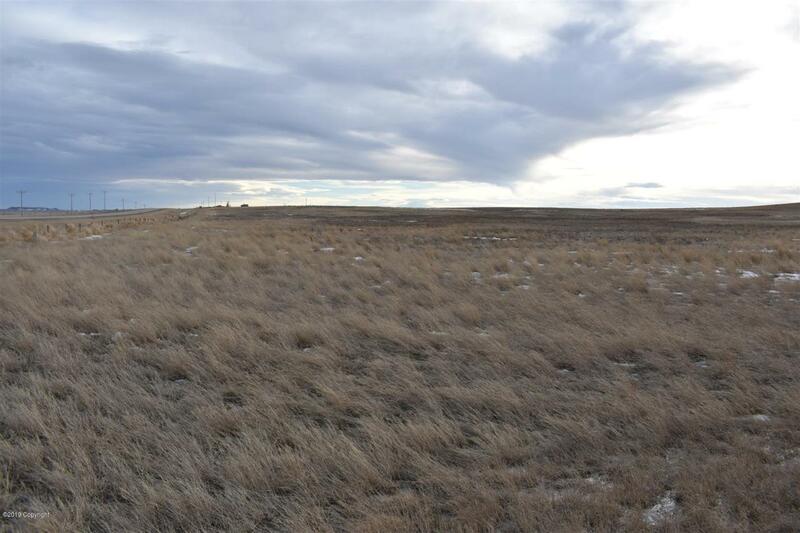 Endless options for this 387 acres ''L-shaped'' parcel of land just 28 miles south of Gillette and conveniently located on Hwy 59. 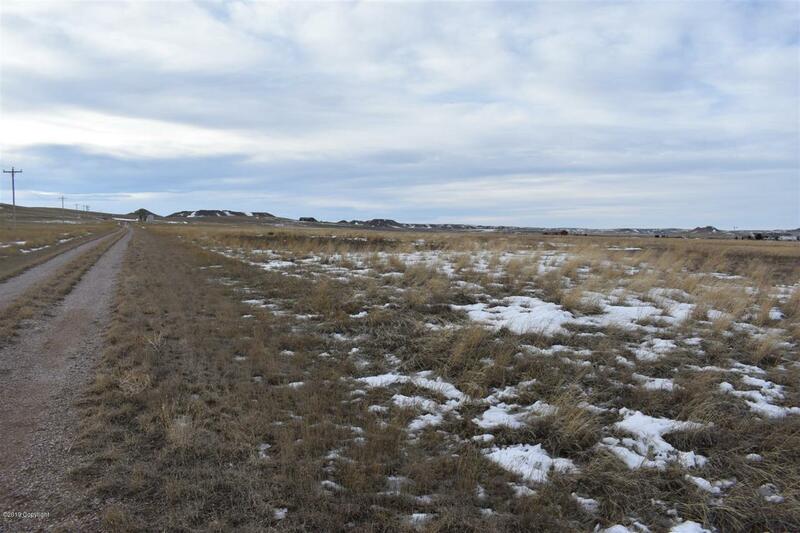 Prairie grass land has multiple home sites to choose from. Old homestead site is still visible on the property or choose your own new one. 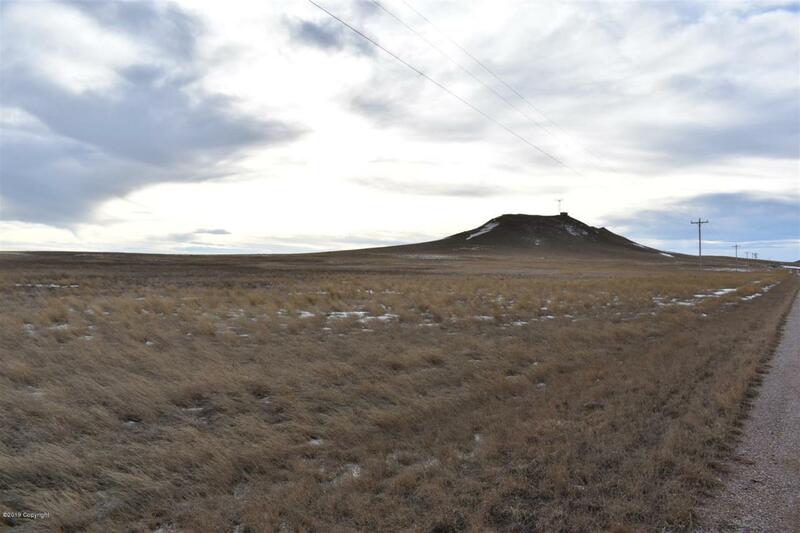 Communication cell tower lease on small portion of the land brings some income to the new owner. Completely fenced on all sides; private water well and electric service available. Possible 2nd well available with additional paperwork needed for complete water rights. Condition of wells are unknown and not warranted. 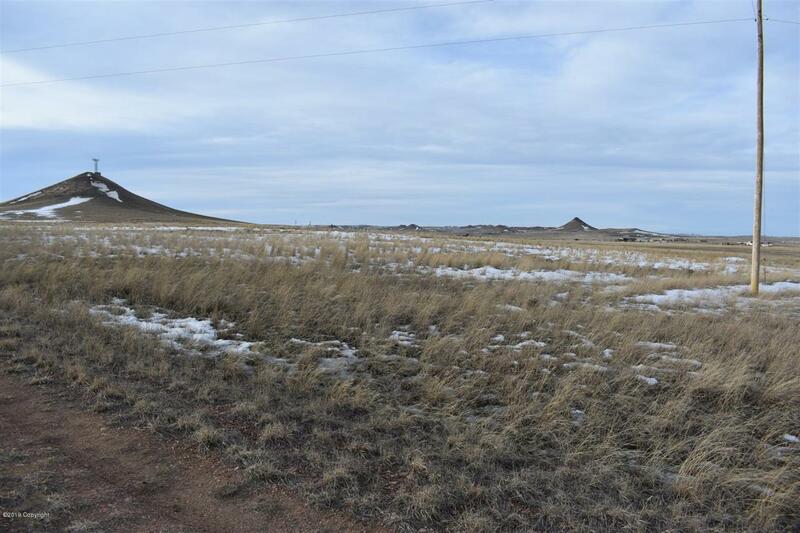 Rare opportunity to purchase land with this location, condition and terrain. Call today.